What? 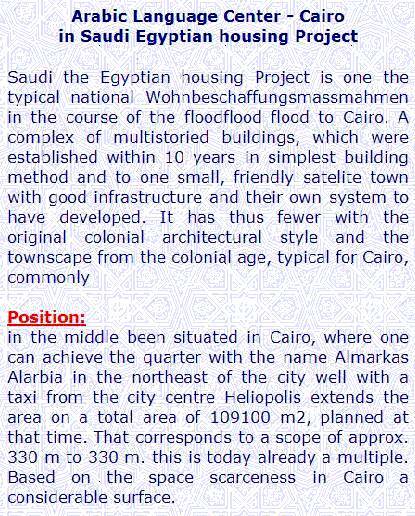 You've never heard of the typical national Wohnbeschaffungsmassmahmen in the course of the floodflood flood to Cairo? But where have you been hiding all this time?